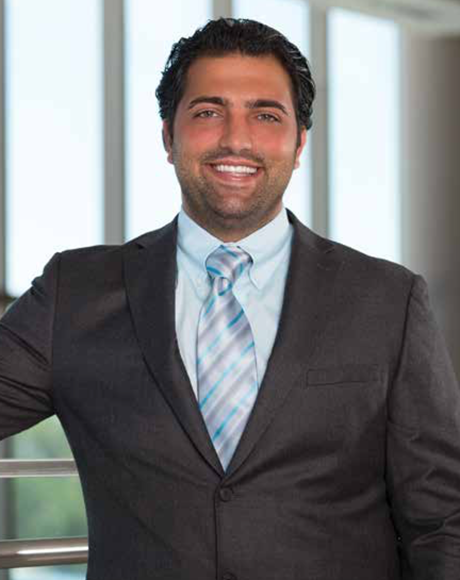 Dr. Inad Janineh is a graduate of the Michigan State University College of Osteopathic Medicine. He received his 8-year post graduate training at Cleveland Clinic Southe Point Hospital and Henry Ford Health Systems. Dr. Janineh was named Chief Resident of Plastic Surgery at Cleveland Clinic Southe Point Hospital. He remains a clinical instructor at Michigan State University and Ohio University. His passion for plastic and reconstructive surgery was accelerated when he became involved with medical mission trips. This has become part of his practice with annual mission trips to third world countries. Not only does Dr. Janineh focus on cosmetic and reconstructive surgery, he further dedicates his work to help children with disfiguring burns and birth defects. Along with medicine, Dr. Janineh enjoys being a Special Olympics Sports Coach for Oakland County since 2000 and awarded Special Olympics Coach of the Year. As a board-certified surgeon, he has a private practice in Rochester, MI and is an active staff member of Crittenton Hospital, Henry Ford Macomb, and Trenton Beaumont. Dr. Janineh was featured in HOUR as Featured Physicians of 2016 and continues to practice as a Plastic and Reconstructive and Trauma Surgeon. He is pleased to see patients of all ages.